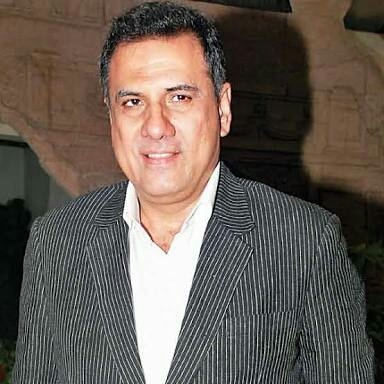 ● Born on December 2, 1959 in Mumbai, Boman Irani was suffering from a disease called dyslexia in childhood. ● Their initial studies came from “St. Mary’s Convent School” Mumbai. 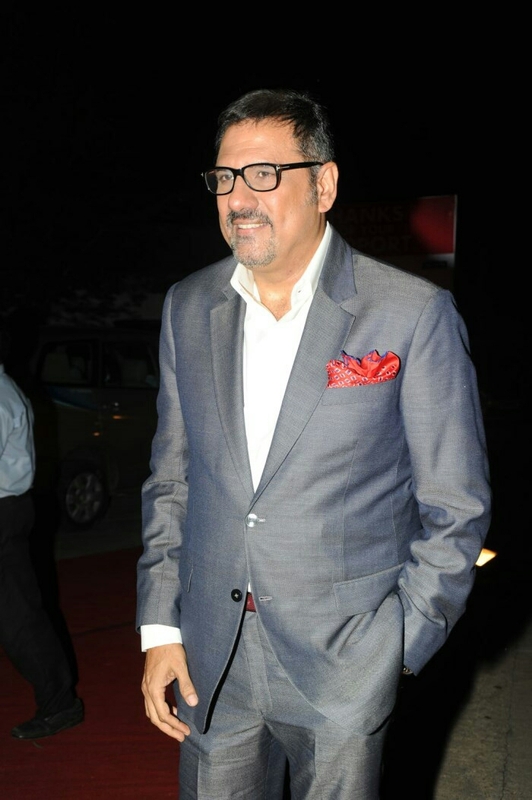 After that, he completed the Apna Graduation from Mithibai College. ● Bowman never wanted to go to his family business. 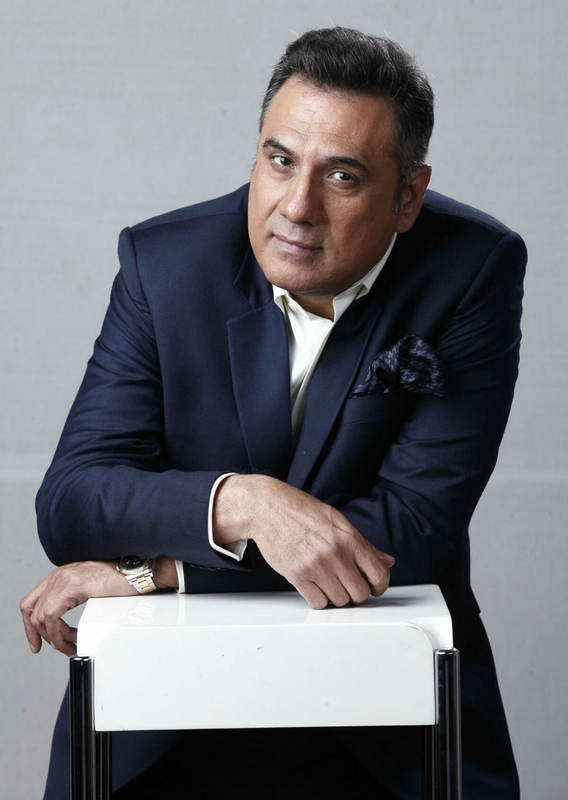 That is why after getting college, he worked as a waiter and room service boy for two years at Hotel Taj Mahal Palace. ● But due to some of the circumstances of the house, he has been looking after the family shop for 14 years. ● Tell you Bowman was very much pleased with acting and photography since childhood. ● He started photography in 1987 and in the early days, he sold photos in 25 rupees. ● Bowman is known today as a good actor in the industry. And on the strength of his action, he created a world for himself in his heart.